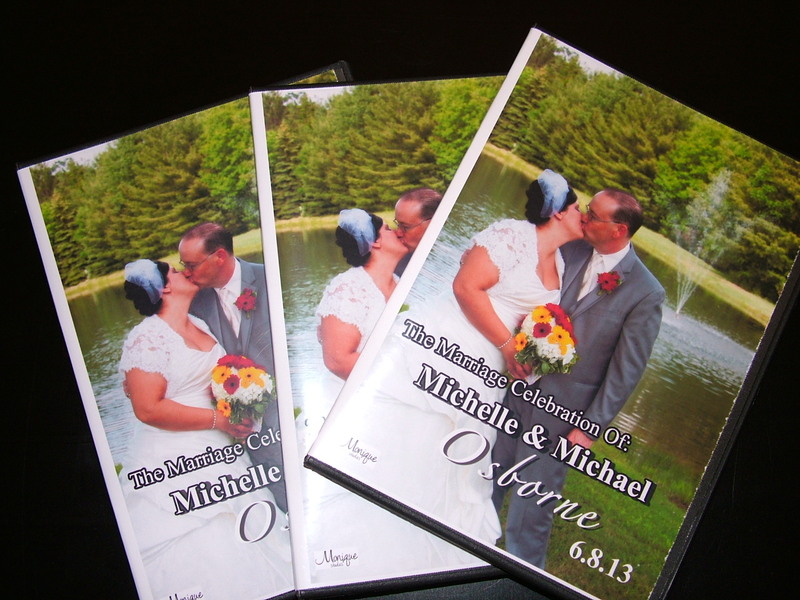 Wedding Videography Services for your special day! Pre-Ceremony, Ceremony, Transition, Reception and more! We Shoot. We Edit. You Win. 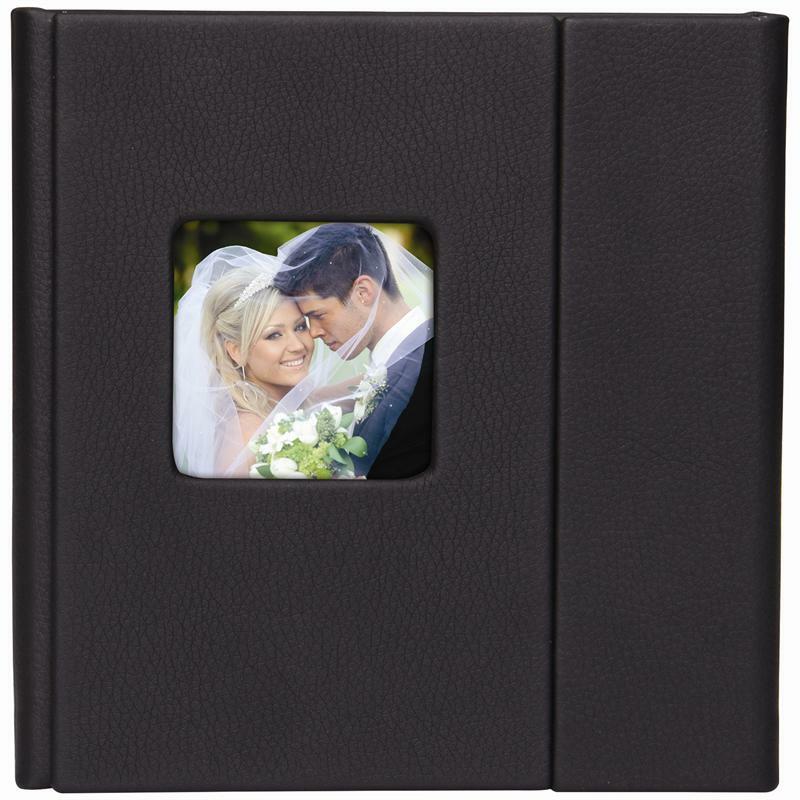 Capture your ceremony to remember with this package. Capture your full ceremony and post activities to cherish forever! Capture all the excitement of your special day with this package! 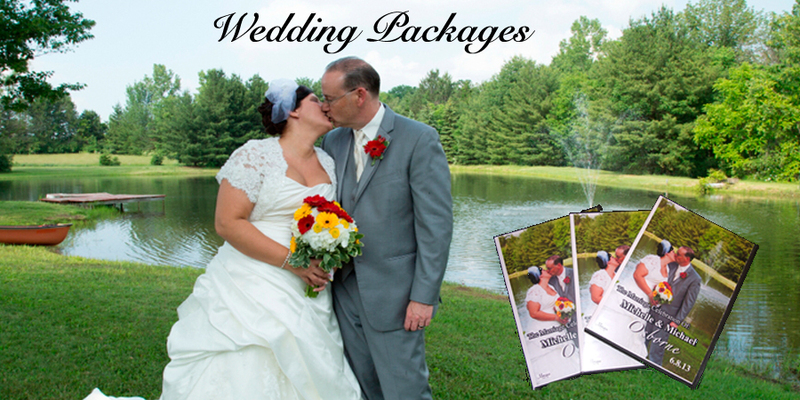 Take a look back at your special day with this wedding package! Capture your wedding day from start to finish with this package that will create memories forever! 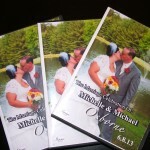 ” Like us” on Facebook or “Follow us” on Twitter and receive a FREE DVD of your special day!! View our video work on YouTube!